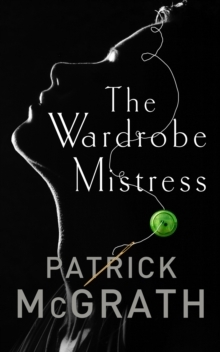 The Wardrobe Mistress by Patrick McGrath. 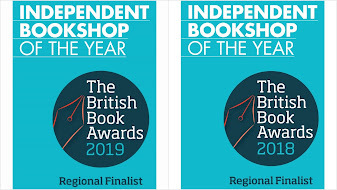 Set in and around London's West End in the aftermath of the Second World War, there's a sense that victory has come at a huge cost. 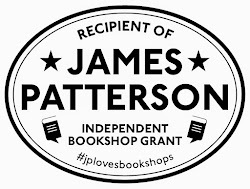 Instead of a country ready to rebuild and embrace happier times, the author conveys a grey, gloomy and bitterly cold London with skeletal bombed-out buildings and people struggling to get by on meagre rations. I'm enjoying the author's skill at describing the city and evoking historical details. London provides a wonderful backdrop to the sinister events of the plot, dangerous political ideologies, and secrets harboured by the main characters. The book is creepy and unsettling, full of haunting echoes of the past and raw grief, perfect for reading on an Autumn evening. 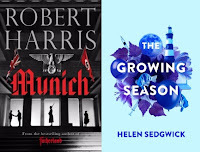 I'm a fan of Robert Harris, and enjoyed Conclave earlier in the year so I've had my eye on the lovely signed hardback copies of Munich that came in this week. 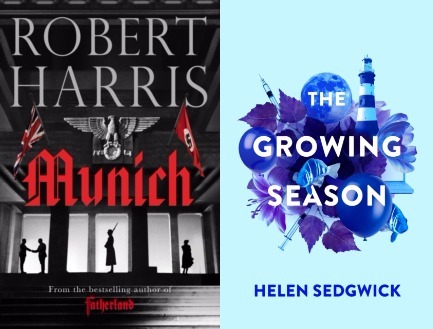 I'm also interested in reading The Growing Season by Helen Sedgwick after hearing her discuss her novel with such enthusiasm on Radio 4's Open Book.